The emerging $30 billion urban air mobility market could succumb to crib death unless the industry embraces levels of safety that are at least equivalent to those governing helicopters weighing more than 7,000 pounds under FAR Part 29. 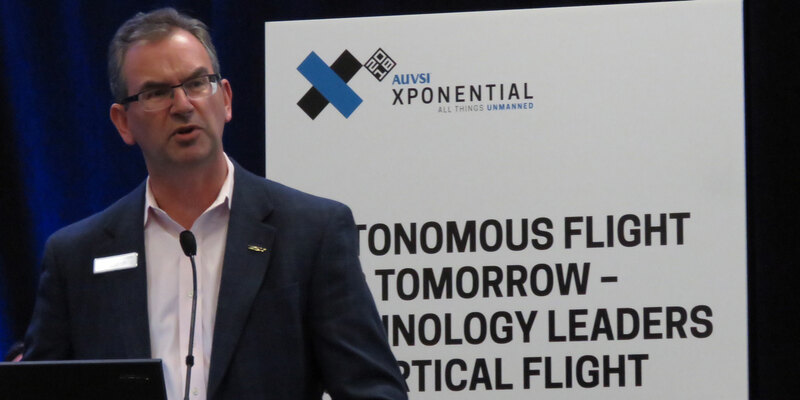 That was the message from Chris Van Buiten, vice president of Sikorsky Innovations, this week at the AUVSI conference. Van Buiten was referring to the aftermath of scheduled passenger-carrying Sikorsky S-61L that made a hard landing on the helipad atop New York’s Pan Am building in 1977. It rolled over and flying debris killed four passengers awaiting boarding and a pedestrian on the ground. “Helicopter operations in most cities around the world stopped for decades,” Van Buiten noted, with those that remained exiled to river barges and piers. Van Buiten said the magnitude of the urban air mobility safety challenge is daunting. “It’s 50,000 aircraft flying 3,000 hours each annually—a total of 150 million flight hours per year. If the world’s safest helicopter today is lost at a rate of one per one million flight hours and we are talking 150 million flight hours per year, can our industry tolerate 150 YouTube videos of moms not making it home? Never. Not going to happen. So if you aren’t thinking about 100 times of what the best safety standard is in the helicopter industry right now, you are going to ruin it for us all. The bar is very high and it needs to be. The technology exists and the standards need to be vigorously adhered to. “I’ve heard people in this community talk about maturing their products in countries that have lower safety standards. That’s outrageous and completely unacceptable. Part 29 is not going to be what’s going to be required to fly with four passengers." The bar will be higher and the industry will need to reach it to ensure "business success of a $30 billion business and the vision we’re talking about," he added.